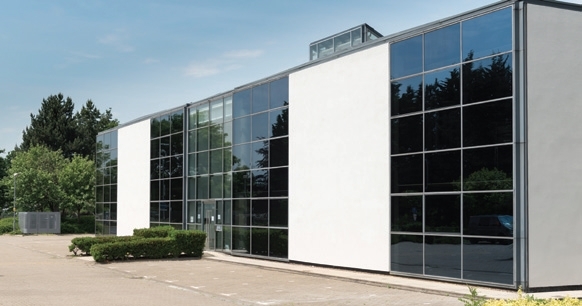 The Leaders Romans Group occupied 19,000 sq.ft in Bracknell. They had a clear objective- to either negotiate satisfactory terms to expand in their existing accommodation or find new premises. Campbell Gordon were appointed to explore these options. The right solution needed to offer great transport, parking and allow for expansion. During the life of the project the requirement evolved as a result of corporate changes, which needed to be accommodated immediately and as part of a future planning strategy. Campbell Gordon identified a number of options which were all comprehensively assessed. Ultimately Leaders Romans decided to stay put and expand to take a total of 24,000 sq.ft. Attractive commercial and occupational terms were secured to stay put, which meant that a relocation was not necessary. The quality of the service Campbell Gordon provided was to an outstanding standard. They understood the objectives we proposed in regard to both a stay-put or relocation strategy. They were able to provide a detailed brief to identify the problems and solutions to enable the business to get the best possible commercial and practical terms. They took the time to understand our needs and had the persistence to see each element of the project through to a successful conclusion. Jenoptik are a global photonics and imaging business, with 80 offices worldwide. In the UK they occupy offices in Frimley and Wokingham and wished to consolidate these operations. Campbell Gordon were initially appointed to assess the viability of this strategy and look for suitable premises. A search was undertaken and suitable properties were identified, however due to a change in business strategy Jenoptik decided to stay put for the short term. Campbell Gordon were then asked to secure short term lease renewals on acceptable terms, in a short space of time. Campbell Gordon helped Jenoptik answer some strategic questions and found quick solutions when the strategy changed. I am delighted we chose Campbell Gordon to assist with our office search. After deciding to stay put we gave them the task of renewing our leases for our premises' in Wokingham and Frimley on a short term basis. These are not the sort of deals Landlord's like, so we were really pleased that they secured them for us on acceptable commercial terms. We look forward to working with the team again in the future. Bovis Homes occupied serviced office space in Regus on Green Park. They wanted to relocate as they had identified Junction 10 (M4) as a better location to set up a more permanent office for their staff. They wanted a good quality office whilst keeping costs down. It was essential that the premises had good parking and transportation access. Campbell Gordon conducted a thorough market search of all the applicable properties, identifying both on and off market possibilities. A preferred option was identified and the terms for the premises were negotiated and agreed. Campbell Gordon oversaw the legal negotiations and ensured that the lease was completed as early as possible. 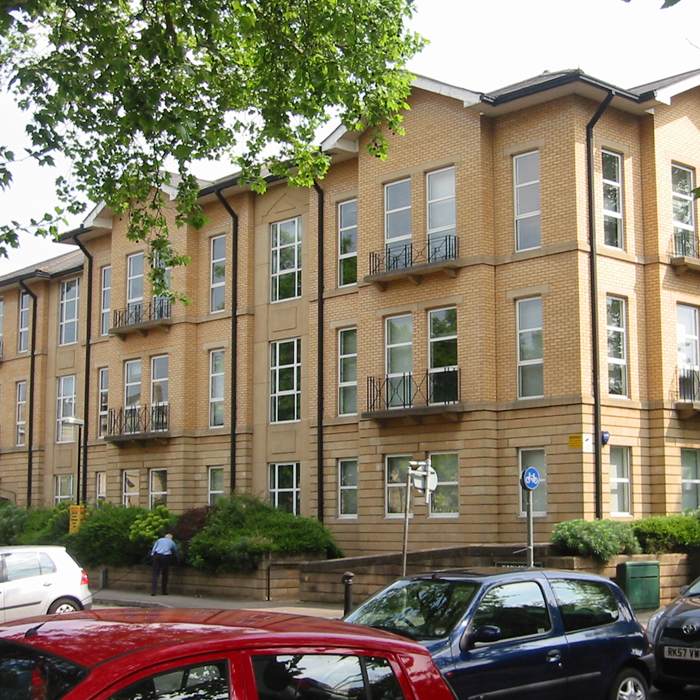 Campbell Gordon was able to significantly improve on the commercial terms offered before their involvement and to protect Bovis Homes' long term commercial position. We recently appointed Campbell Gordon to advise us in relation to our Thames Valley office relocation. We had limited timescales and Campbell Gordon were able to advise and deliver the best possible commercial deal on schedule. Campbell Gordon helped us achieve a fantastic result in the form of our new 7,000 sq.ft office on Thames Valley Park. I would happily recommend their services to others. 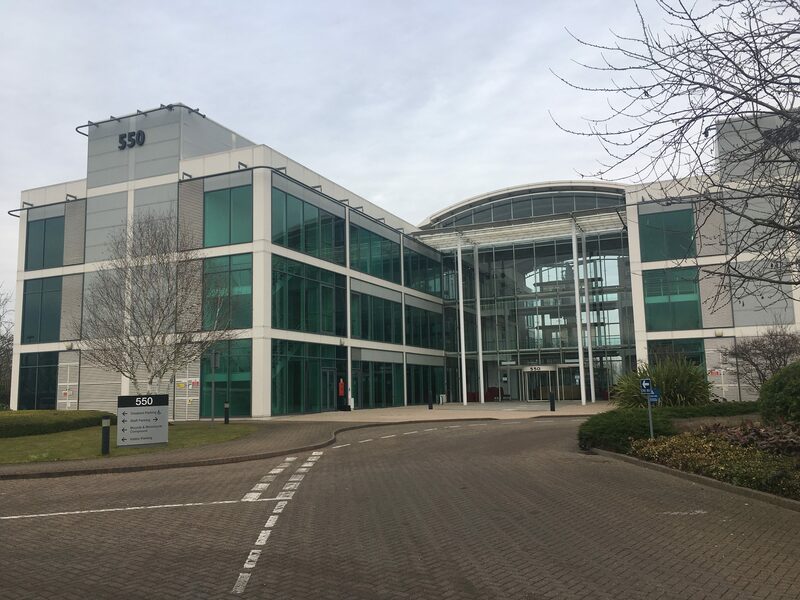 Kyocera Document Solutions UK Ltd occupied secondary offices in Reading which no longer met its changing requirements. The company wanted a self-contained building providing a high quality working environment for staff and visitors. Kyocera's teams needed dedicated space to train partners and end-users and showcase their extensive range of document solutions. As a company rapidly expanding its UK market share, Kyocera also needed the ability to accommodate future growth. Campbell Gordon worked with Kyocera to understand the company's needs and to search out suitable options. Using their expert knowledge of the Thames Valley market, a comprehensive report was produced. As the Kyocera requirement evolved, options were reviewed and refined until the preferred solution was identified. Terms were negotiated and agreed and Campbell Gordon worked with Kyocera's legal and professional teams to ensure that the lease was completed in time. Kyocera's requirement was fully satisfied in terms of timescale, location, quality and budget. Campbell Gordon worked with Kyocera Document Solutions for more than three years to get us the offices we wanted. With their outstanding professionalism, stamina and market knowledge, they did a great job for us. We would certainly use Campbell Gordon again.